Fits MTD / Yardman model blowers, including 21'' Snow Wolf. 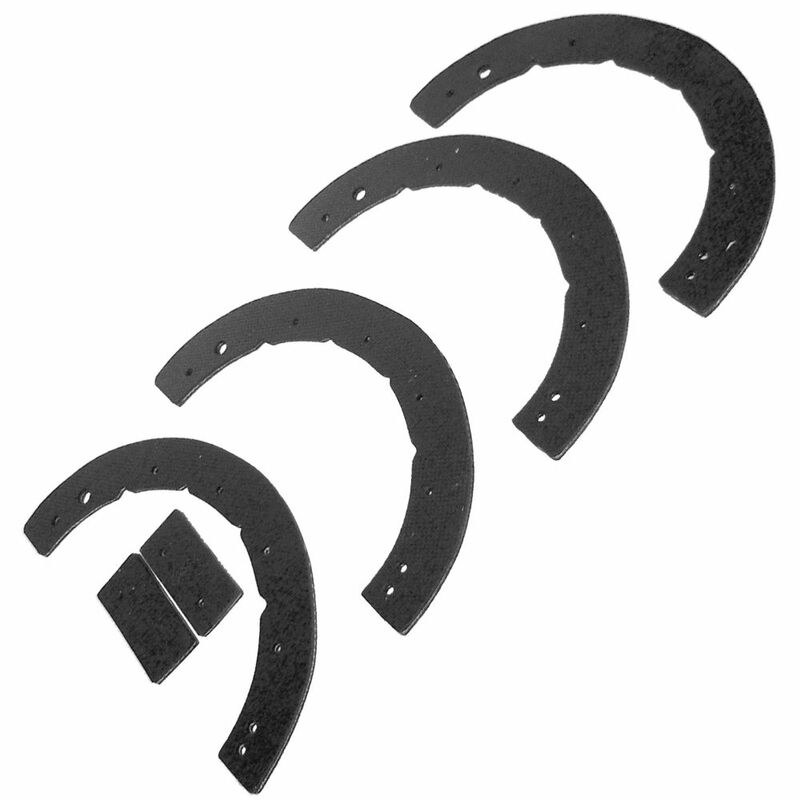 Replaces MTD 731-0780, 731-0781 & 731-0782. 6 piece set - (2) left, (2) right & (2) bars. Melt ice faster and easier using this Ariens MeltBuddy 20.59 cu. inch Ice-Melt Spot Spreader. The hand trigger is simple to use and there's a large - capacity hopper. Attach this spreader to many snow blowers including most Ariens Sno-Thro models. Excellent for pushing light snow, this Front Blade Attachment for John Deere D100 Series Tractors offers a blade surface that's curved to roll rather than push material, which requires less power and increased blade capacity. For convenience, the blade attachment also comes with standard equipment for controlling it from the tractor seat, and it can be angled right or left or used straight forward. This roomy steel frame cab fits D100 Series John Deere riding mowers and conveniently shields against snow, rain, sun and wind. Features include super-clear vinyl windows that are cold crack tested to -20 C, a double zippered access hole for control maneuverability, zippered doors with a snap-lock system to hold them open, and two interior mesh pockets to hold accessories. Internal non-scratch magnets ensure a custom fit no tools necessary. Assembles and installs with standard hand tools.